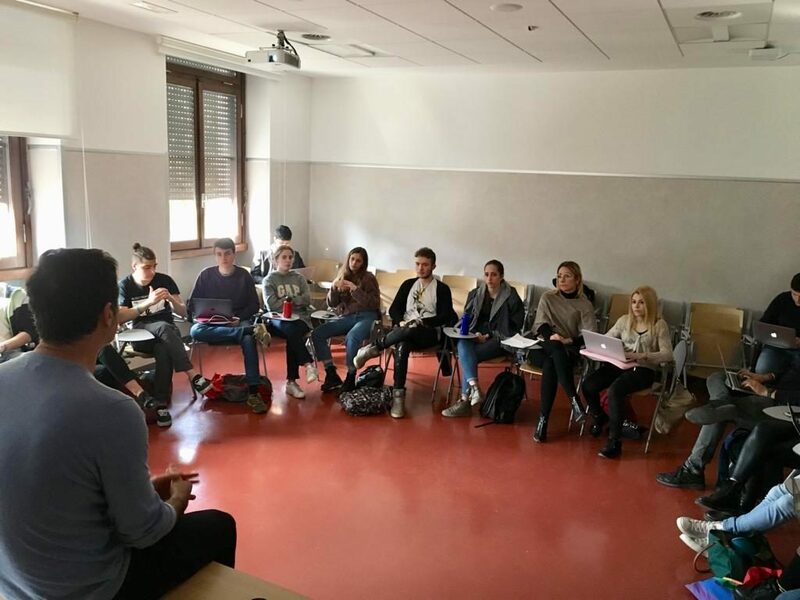 The fifth module of the Urban Clinic EDU@LabGov took place on Friday the 12th and Saturday the 13th of April into the Viale Romania Campus of LUISS University. The workshop has inaugurated the fifth module of the course. The module was dedicated to “Communication”. 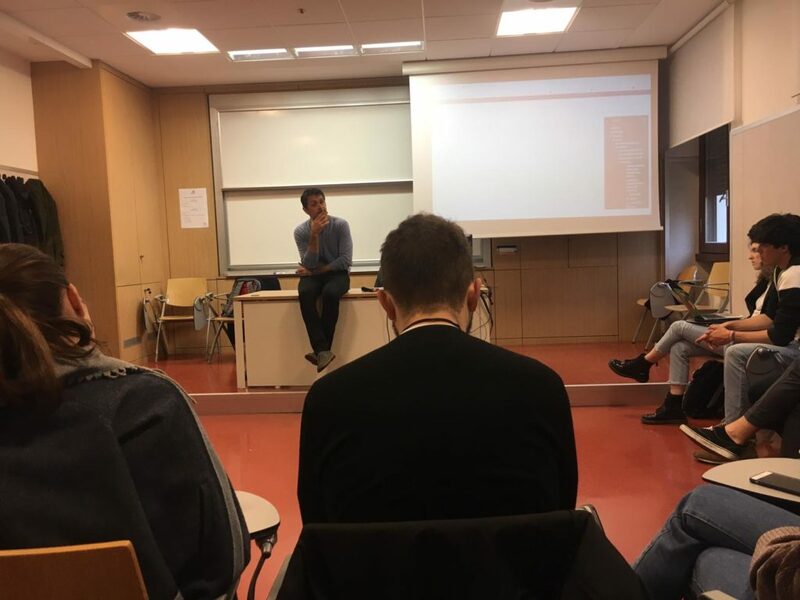 The workshop hosted one important expert on these themes: prof. Paolo Peverini, professor at the Department of Enterprise and Management and Political Sciences in Luiss Guido Carli University, and he is expert in Marketing Communication and new media languages. 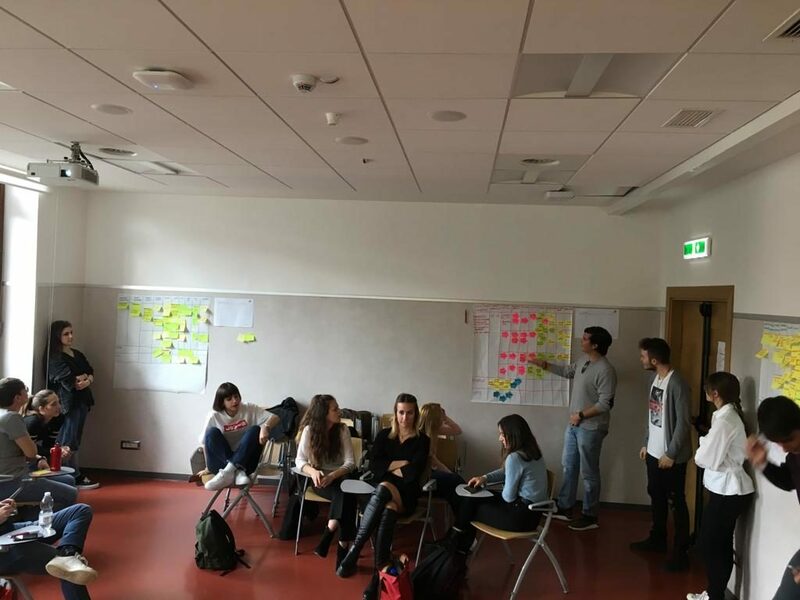 Saturday, we hosted Chiara De Angelis, expert in information architecture and user experience design , who supported the LabGovers in drafting the communication plan for their project idea. Prof. Peverini asked the LabGovers what communication plan they had in mind for their project. After explaining their idea, prof. Peverini focused on how difficult it is to communicate a message. So, to try to effectively develop a message it becomes necessary to make the most of the cross-media effects. These effects show how the combined use of different media and the order of the media used to spread a message can cause a different reading of the same. At the end of the workshop, Professor Peverini gave some suggestions to take care of the communication of our project. He emphasized how important it is to avoid a techno-deterministic approach, which dwells exclusively on the effectiveness of the medium. In fact, for Prof. Peverini, it is much more important to take care of the substantial and content aspects of the message. 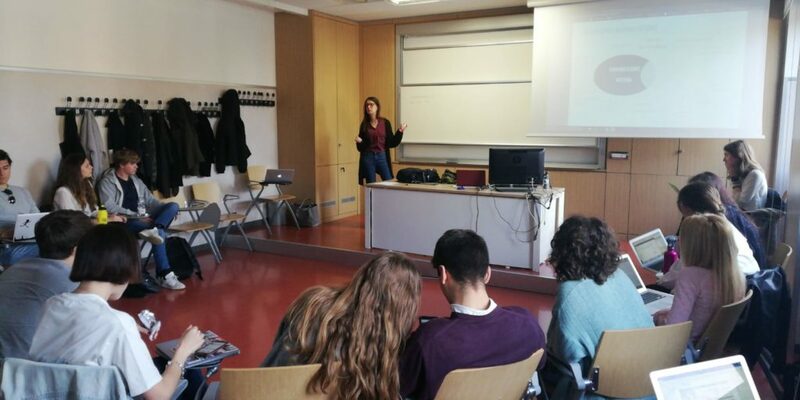 Chiara De Angelis explained to LabGovers what are the essential elements that every communication plan should have. 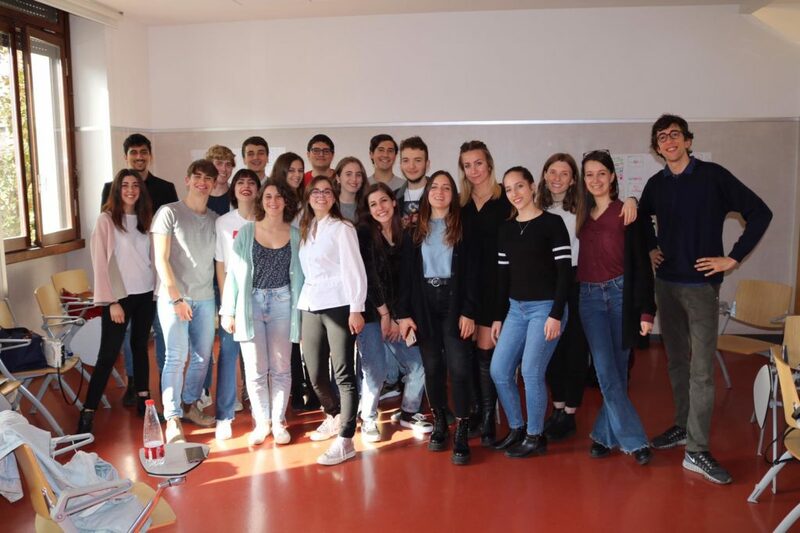 Based on the two examples and on the points that Dr. De Angelis highlighted, LabGovers divided into three groups to develop the communication plan for their project. It is important for them to place their project: this means underlining the fact that they are trying to transform the urban gardens into innovation hubs, by developing a new generation of digital gardens and a digital platform that will allow the urban gardeners and farmers to investigate the status of well-being in the cities. Another relevant feature for their path is the focus given to sustainability and in particular to the 17 SDGs of the 2030 Agenda. After delivering their work, the LabGovers split into groups again to work on the user stories of their digital platform. At the end of the exhibition, the LabGovers were divided into groups in order to create a prototype of the platform through an app, which allows you to link drawings and photographs between them through hyperlinks that can be placed on the photographs themselves. The result should therefore be a model of the platform that will be developed. The last module ends like this but I assure you that it’s not over here.